Because with Yakuza 6 out, what a better time to enjoy some whisky? 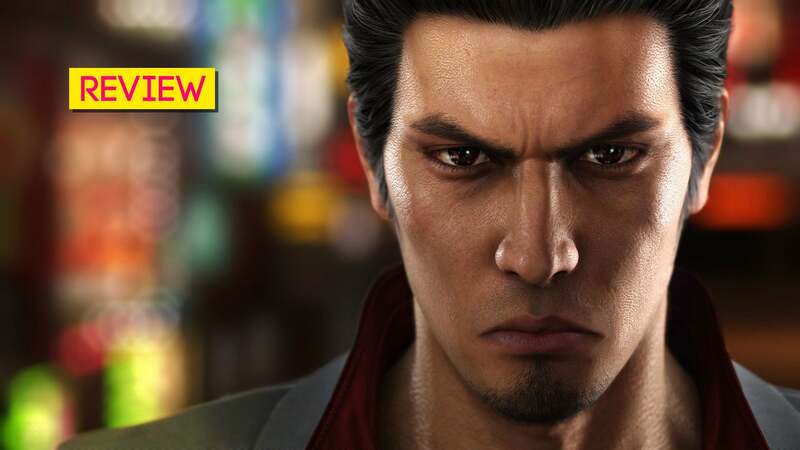 Yakuza 6 is a game of firsts. It's also a game of lasts. But what is "affordable"? 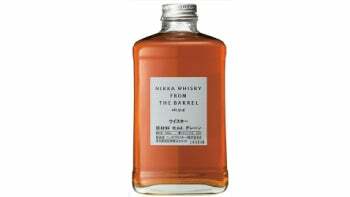 Considering the sky-high prices, "affordable" in the world of Japanese whisky is under $US125 ($161). Buying whisky in Japan can be cheaper for certain bottles, while others are around the same price (see below for more). 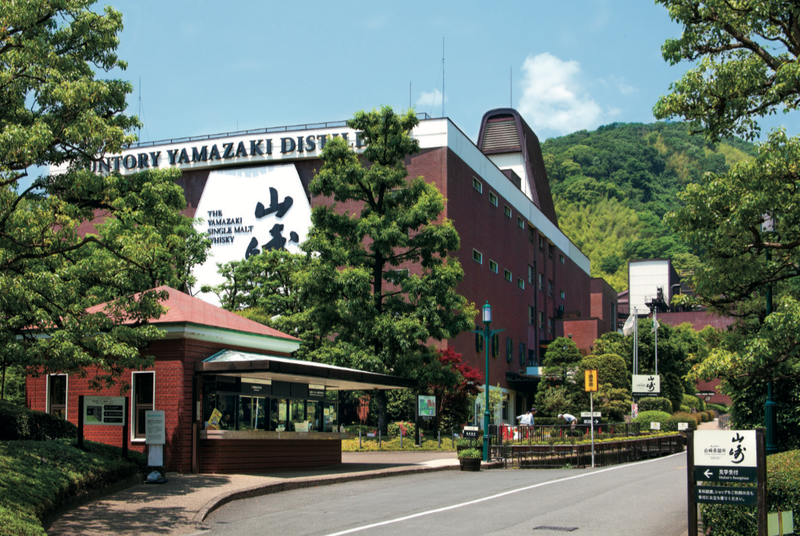 The Japanese whisky industry is dominated by Suntory, with Nikka coming in a distant second. Those are the giants of Japanese whisky with the founder of each company being considered fathers of Japanese whisky. Nikka founder Masataka Taketsuru previously worked at Suntory, which was then called Kotobukiya, and was the Yamazaki Distillery's first manager before striking out on his own to establish Nikka. The other big maker is Kirin, which arrived on the scene much later - during the early 1970s - and focuses on grain whiskies. If you like bourbon or other American whiskies, you'll probably dig Kirin. Besides those giants, there is a number of medium-to-small distilleries, such as Mars Whisky (Hombo Shuzo), the Chichibu Distillery (Venture Whisky) and the White Oak Distillery (Eigashima Shuzo) as well as several new distilleries that are just starting operation. Mars, Chichibu, and White Oak all release excellent stuff, but some of their stuff can, as it is with Japanese whisky, get pricey, especially Chichibu. I discuss in further detail Japanese whisky's history and the deep cultural connections it has with everything from religion to language in my new book, available for pre-order right here. If you like Japan, this book might be for you! Below are whiskies that won't break the bank but are solid choices with info and tasting notes from my book. You can buy these whiskies, as well as rarities, at Master of Malt, Dekanta and The Whisky Exchange. All three are excellent online sellers, but your mark up mileage might vary. I have also seen good prices at the Rakuten Global Market, Country Wine & Spirits, Drizly, Liquorama and The Liquor Barn. If you want to compare prices online, try Wine Searcher. In this article, I am not listing prices, as those can vary from retailer to retailer and change depending on availability. But as of writing, all are currently available for under $US125 ($161) - some well below that. The White Oak Distillery's non-age-statement single malts are young (usually, between three and five years) and punchy. There is lots of oak, but this single malt does settle down with some time in the glass. Not "coffee" as in the drink, but "Coffey" as in Aeneas Coffey, the inventor who created the traditional two-column Coffey still to produce spirit. Nikka is in possession of a Coffey still it imported from Scotland in the early 1960s and uses it to distill spirit with tremendous depth and flavour. There are two releases, Coffey Grain made from grain whisky, and Coffey malt made from malt spirit - something that isn't traditionally done in Coffey stills. Both releases are excellent and affordable, so you cannot go wrong with either. Take your pick, really. 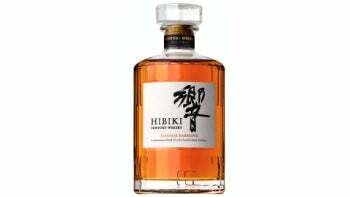 The Hibiki blends are excellent representations of both the flavours and ideas conveyed in Japanese whisky. Good news, because Japanese Harmony, the entry-level release, is actually better than some of the Hibiki releases with age statements (though, it cannot top the incredible 17-year-old or the excellent 30-year-old). 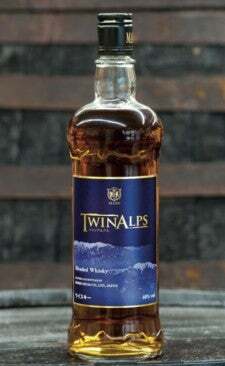 It's a wonderfully soft whisky with honeyed wood aromas and silky, textured mouthfeel. 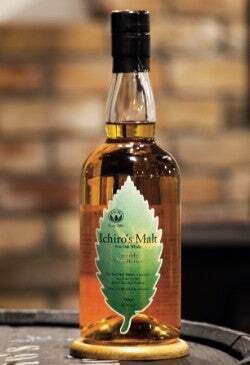 Ichiro is whisky maker Ichiro Akuto and his Chichibu Distillery makes some of the most desirable whisky in the world. Limited bottlings can fetch high prices - that is, if you're even able to buy them. Malt & Grain is the entry-level release. It's a blend made from Chichibu's malt spirit and imported grain spirit. Since the distillery doesn't have massive continuous stills to produce grain spirit and since other large Japanese whisky makers who do keep all their grain spirit for in-house blends, it has no choice but to import. Malt & Grain is a fine introduction to Chichibu's whiskies and shows off Ichiro's blending talents. 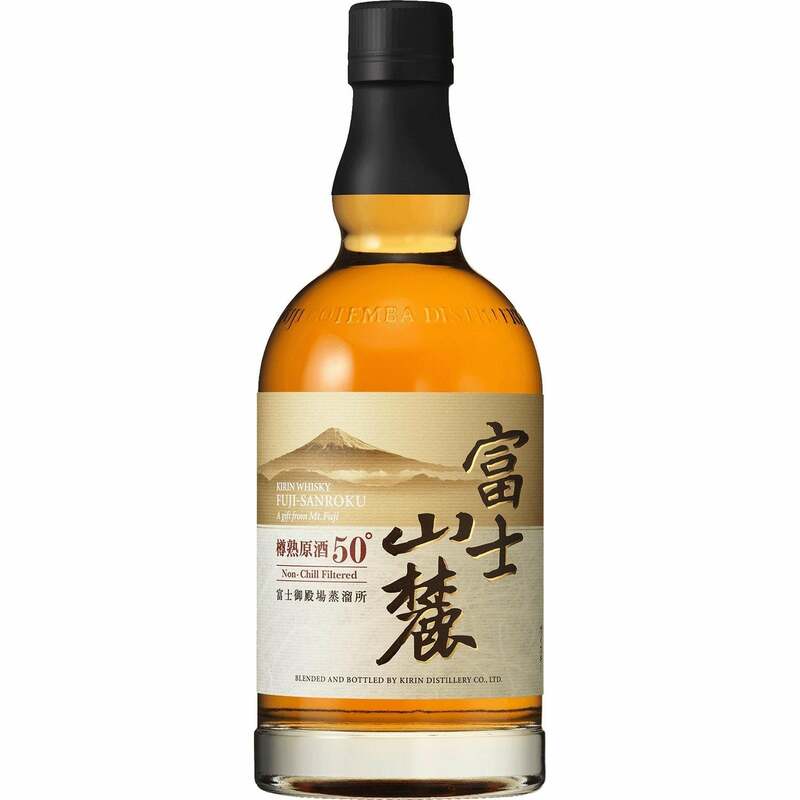 Another excellent release from Ichiro Akuto, with malt spirit from his Chichibu Distillery as well as malt spirit from the Hanyu Distillery which his family used to own. After the Hanyu Distillery was sold, the new owner wasn't interested in whisky production, and Ichiro, who hadn't yet found his footing with Chichibu, saved the casks of Hanyu whisky. This is both the past and the future of Japanese whisky. I've seen the smaller 200ml at local supermarkets here in Osaka, and a large department store recently got in a shipment of the bigger 700ml bottles. They were snapped up. Another Japanese supermarket whisky. Another excellent, affordable buy. It's bottled at 50 per cent alcohol, so most won't have it neat. It opens up with some good water, but also makes a refreshing high-ball drink as the weather heats up. What makes Sanroku interesting among Japanese whiskies is that aromas and flavours are like you'd find in bourbon. But unlike bourbon, this is made from melted Mount Fuji snow that takes over 50 years to filter through sediment left by volcanic eruptions to the water source Kirin uses for whisky. Mars Whisky says it is moving to single malt releases only, and this blend seems like a stop gap before more aged malt whisky hits shops. Still, Twin Alps is way better than it should be. It's inexpensive in Japan (under $US20), approachable and delicious, with oak aromas and soft fruit flavours and a hint of spice. My co-author Yuji Kawasaki described it as smelling like an old Japanese schoolhouse. This is very, very good. Sweet berry aromas, old books and burnt wood. The delivery is crisp and clear. It's bottled at a rather high percentage (51.4%), so you'll probably want to bring it down with good water. It also means that you're getting more bang for your buck, making this another excellent deal. While Nikka might be running short on whiskies with age statements, it's making up for that with a strong line-up of affordable and terrific no-age-statement releases. Case in point: Taketsuru Pure Malt. Taketsuru is one of the founders of Japanese whisky, bringing back techniques from Scotland, helping to set-up the Yamazaki Distillery, and then striking out on his own to found Nikka. 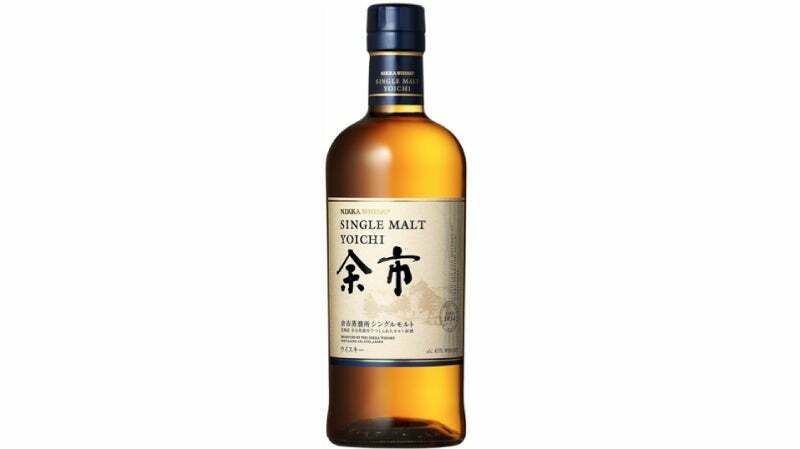 Here is an exceedingly balanced blend of malt spirit from the Yoichi and Miyagikyo Distilleries with notes of bonfire smoke, berries, and spice. 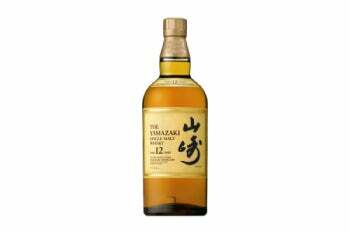 First released in 1984, the Yamazaki 12-year is a classic Japanese single malt. While not the first Japanese single malt, it is one of the most iconic. It's smooth with honeyed oak notes, wet grassy aromas and gentle smoke for a spicy finish. Year-by-year, this single malt release gets better and better. 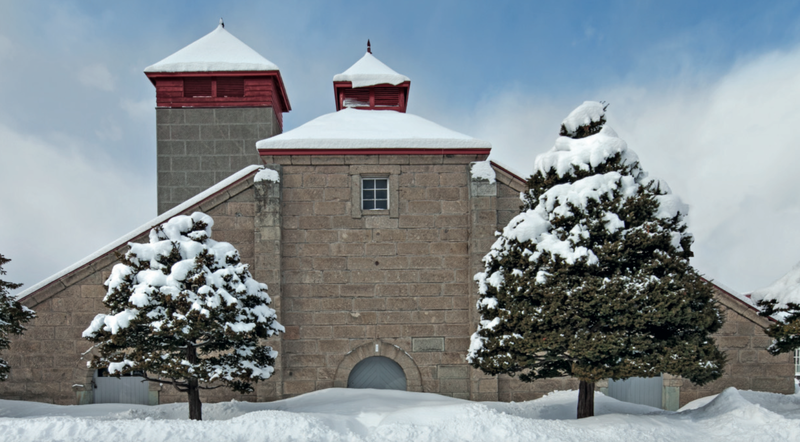 The Yoichi Distillery is the only place in the world that still fires its pot stills by coal. The temperature fluctuations give added personality to this robust spirit, which is then slowly aged in Yoichi's warehouses. A dignified and refined Japanese whisky. I did not include any releases made from rice in this list. 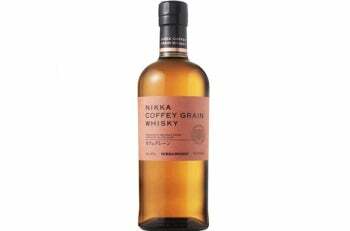 Personally, I think Japanese whisky must be made from classic whisky grains, such as malted barley, corn or rye. The process of distilling rice is entirely different from that of traditional whisky grains and can be used to make shochu. In international markets, it seems like shochu makers are trying to pass off their spirits as "Japanese whisky," which wouldn't happen in Japan because those spirits are rightfully considered shochu. So while I love shochu, especially mugijochu (barley shochu), we're talking about whisky. Nikka's single malts with age statements probably won't be ready to return for a while. In the meantime, they keep releasing fairly affordable and delicious whiskies. For those coming to Japan, Suntory appears to be focusing more on the foreign markets, which means you might have better luck at picking up, say, Hakushu 12 than I might. In Japan, it's still hard to locate Japanese whisky with age statements in the city centre (at least in Osaka, where I live). Sometimes you cannot even find no-age-statement stuff! Try going to the suburbs, and you might be surprised at what you can turn up at liquor stores and even fancy supermarkets. When Kotaku Australia's Alex Walker was in Osaka, we hit the outskirts, where he got some nice Chichibu whisky. So, yes, there are some good buys in Japan. As mentioned above, Kirin Sanroku is available at many supermarkets and used to be priced at under 1,000 yen - though, the price did go up after it was released in a non-chilled filtered version. Outside of Japan, it typically goes for much more. Another one I see for high prices outside Japan is the budget-priced White Oak Distillery Akashi blends (between 800 and 1,200 yen or $US7.45 ($10) and $US11.20 ($14)). Eigashima Shuzo, the company that owns White Oak, does distil malt whisky, but doesn't make grain whisky, so those blends are made with imported bulk Scotch grain whisky. Those also might make good gifts if you visit Japan, but they can go for nearly three times that outside Japan! Instead, pick up White Oak's no-age-statement single malt outside the country. Even as Japanese whisky continues to get more and more expensive, I do feel like the super premium releases are worth their hefty prices, but I am also thankful that there continues to be high-quality Japanese whisky that is also affordable. Let's raise a glass to that! 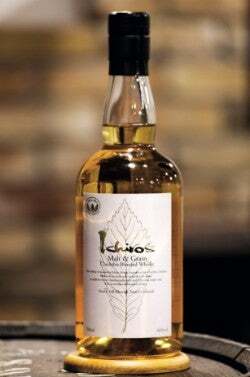 AU Editor's Note: Not only did Brian take Tegan and myself to a lovely little store where we grabbed the Ichiro's Malt Double Distillery brand, I can happily confirm that it is an outstanding drop. If you try to buy it locally, be prepared to pay around $300. The cost of buying it and stuffing it into my check-in luggage: $55. More importantly, Brian was incredibly lovely and generous with his time on a work day, and Tegan and I have always been thankful for that. As for the other whiskies: Ichiro's Malt & Grain blend is delightful as well, but doesn't dance on the tongue the same way the double distilled version does. 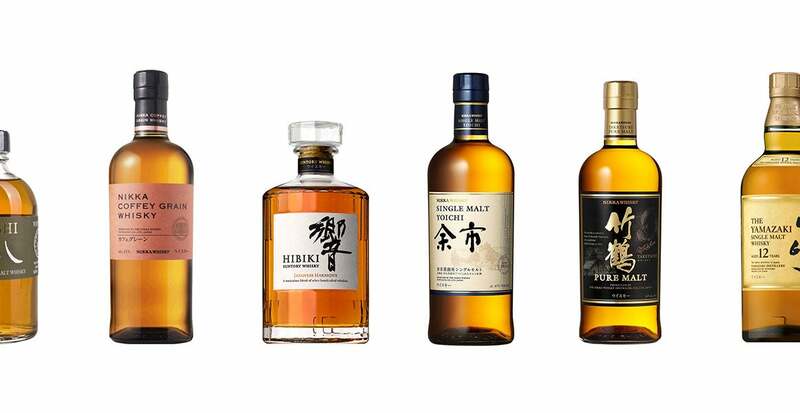 Hibiki Japanese Harmony will set you back $120 from Dan Murphy's right now, but if you're travelling overseas you can find Nikka from the Barrel for under $60 in duty free. And as a reminder for anyone interested in Japanese whisky, Brian's book about the spirit can be found here on Amazon.